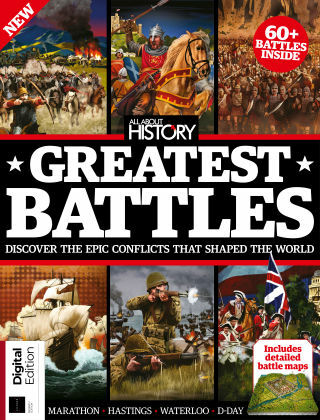 With Readly you can read All About History Book of Greatest Battles and thousands of other magazines on your tablet and smartphone. Get access to all with just one subscription. New releases and back issues – all included. Much of history is determined by victories and defeats in battle. 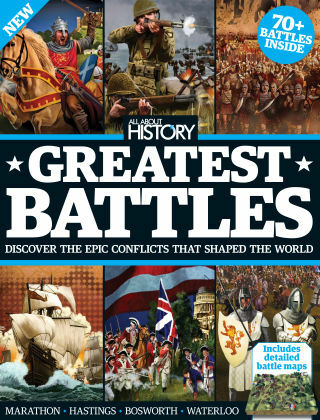 Examine the tactics and strategies that shaped the world’s most significant campaigns through detailed battle maps, diagrams and poignant images. Understand what factors contributed to the outcomes and uncover how such events have shaped the identity of societies across the globe.